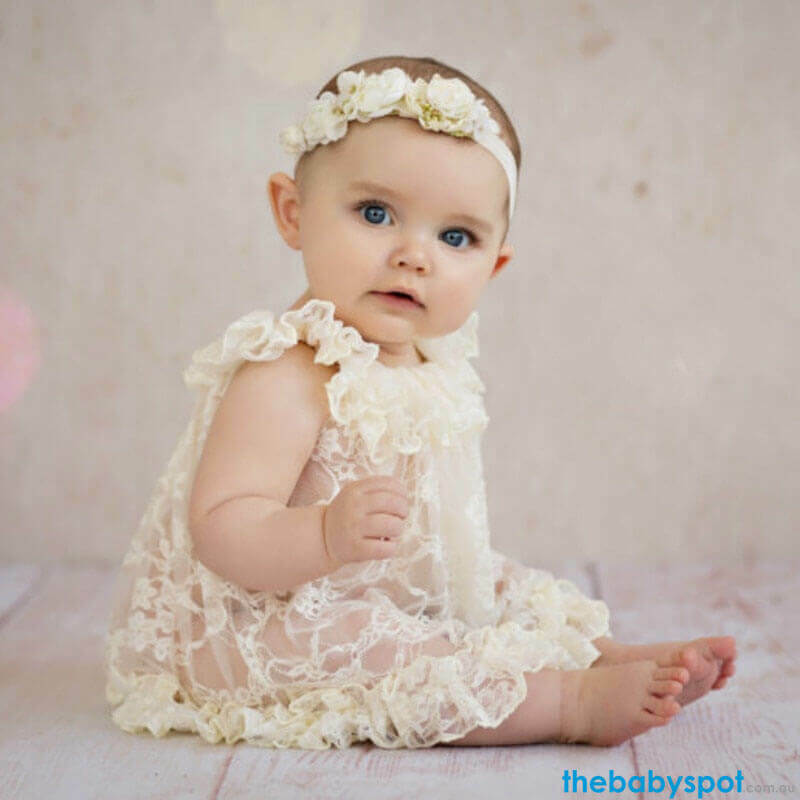 Capture those memorable times forever with the Newborn Floral Lace Dress Photo Prop. Its an accessory made with high quality materials that is soft and luxurious, helping you capture that timeless, super cute photos of your baby that will just make your heart melt. Your sweet little one will feel so comfy wearing this super soft dress. They are just perfect for babyshower gift and can also be used for professional photo shoots.